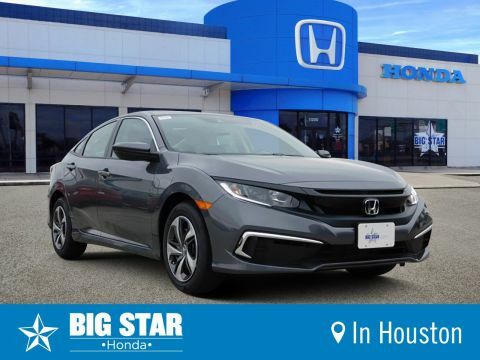 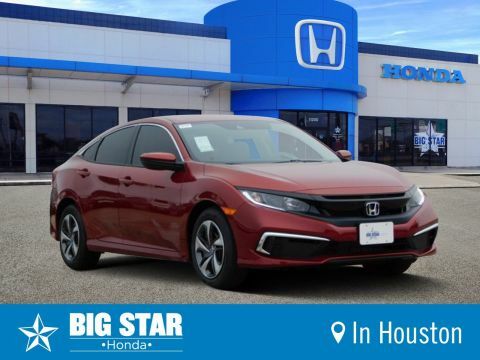 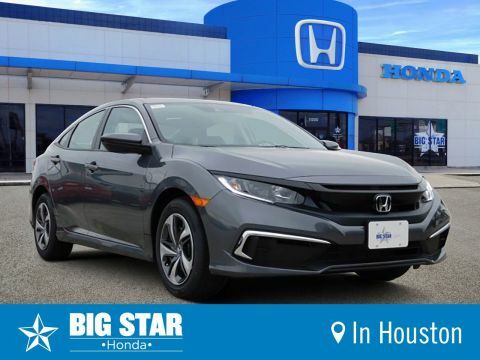 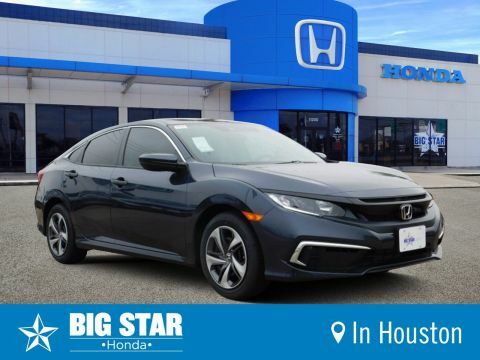 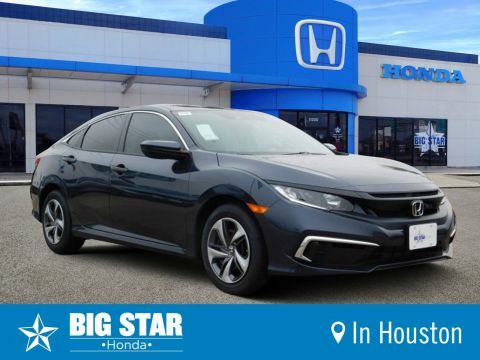 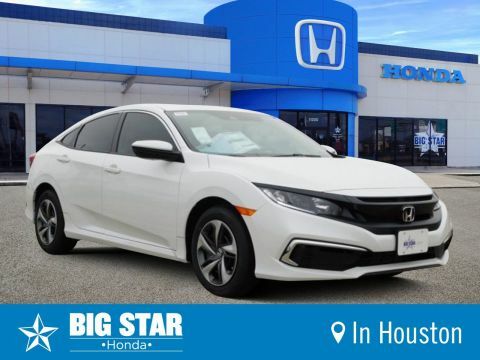 Find your new Honda Civic at Big Star Honda. Our new Honda Civics are engineered to offer customers a reliable, yet impressive vehicle. Browse our selection of new Civics and find the perfect one for your needs. Once you have one that you are interested in, contact our team to verify availability and schedule a test drive. We are sure that you will have an unbeatable customer service experience with our friendly and knowledgeable team of salespeople. 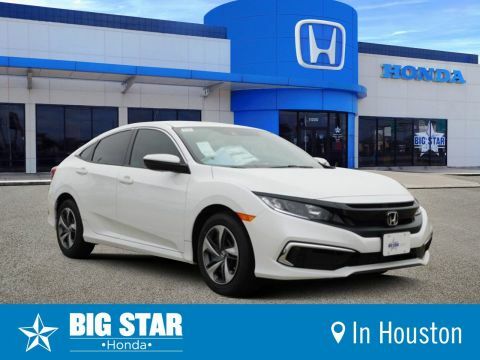 Once you finalize your purchase, our certified service technicians will be here to help ensure that your vehicle stays in great condition for many years to come. If you have questions, please contact our team at (888) 964-0884.